Ad Age today discussed Coke's move towards a "Pay for Performance" approach to marketing services, signaling continued pressure on the old agency/client marketing model. The agency model of creating a defendable brand position, then guarding that position has been under threat for many years. Consumers are increasingly moving past the ephemera of "branding", and into a place where News, Innovation, Creativity and Excitement are far more important. With the communications-driven era of branding disappearing, Agencies are looking for new ways to insert themselves into the model. A model where the Brand Manager and product strategy is important than its communications tactics. Coke has a solution. They are asking their agencies to participate in the total marketing process... And assume some of the business risk. No more guaranteed margins for an "Agency of Record", but costs covered and a success fee if the business makes its numbers. In theory this is an equitable solution for both client and agency, but it is rare that the marketing has control over the success. In reality strategic planning, portfolio strategy, sales focus, customer marketing, R&D, all have to be aligned before consumer interaction. Agencies will lose more of their leverage as creative is sidelined further. There is no doubt that a creative resource is required to assist lead marketers on project, but with the success depending on so many disciplines beyond the agency's control, it will be interesting to see who will want to take that risk. There has been lots of coverage of Pepsico's (PEP) move to purchase its two largest bottlers - Pepsi Bottling Group (PBG) and Pepsi Americas (PAS). In short Pepsico, which owns a significant, but not controlling interest in these businesses, has decided that now is the time to fully align their system. While this is not a revolutionary idea - Dr Pepper Snapple Group executed a similar plan in 2006 - it is likely have big ramifications for the beverage industry, and specifically for emerging beverage brands . 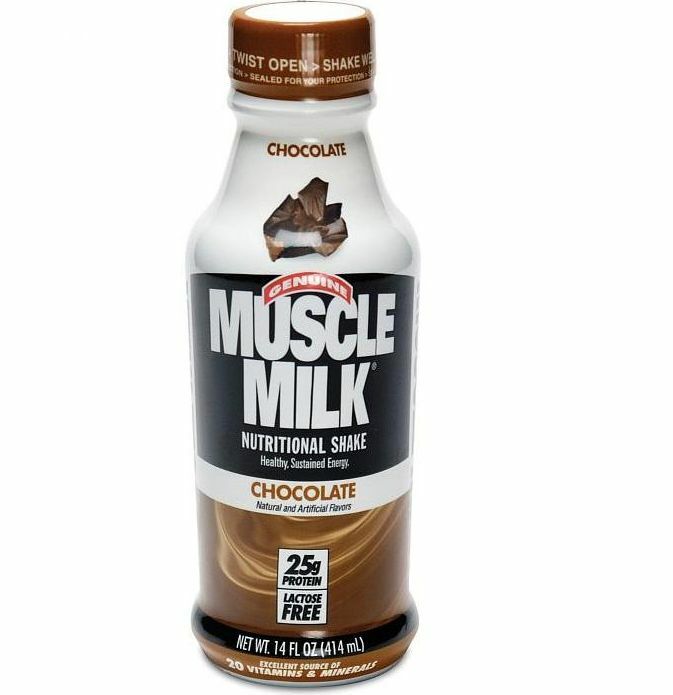 With the bottling systems separate to the parent companies, small emerging businesses still had a chance at gaining distribution through big beverage systems... and indeed Muscle Milk and Rockstar have recently taken advantage of the PBG/PAS system. It is likely that Pepsico will not be as tolerant to those incubation businesses - and block small competitor access to this resource. Indeed, it is now possible to see an industry with four large centralized systems. Coke, Pepsi, Dr Pepper Snapple and InBev/AB could carve up the marketplace, and restricting small brand access to growth. As a "glass half full" person, I would also believe that there will become an even greater opportunity for smaller, non-aligned distribution systems across the USA. But, importantly, these systems will need a new, high margin, breakout product to again disrupt the consolidation, much as Snapple did in the 90s and Vitamin Water did in the past decade. The lessons of the past 30 years that every consolidation tends to create an equal fragmentation as long as there is high margin innovation to support the change. As ever beverages are a world of constant change. C Store news ran this story about Surge today. Surge was Coke's updated answer to Mountain Dew (because Mello Yello was never going to cut it). Plus it was the brainchild of Coke marketing guru Sergio Zyman (hence the Surge - geddit?). While it has been a decade since I tasted the product, it was only ever a me-too for the Coke system - with an inferior taste to Mountain Dew, and eventually a lower caffeine level than Red Bull. The lesson here is a few Facebook groups does not a re-surge-ence make. What's all the "flap" about? Its always interesting when the big boys go head to head. Now PEP has brought out the big legal gun in the contest between Powerade and Gatorade. From Ad Age - NEW YORK (AdAge.com) -- PepsiCo's Gatorade brand today filed a lawsuit against Coca-Cola's Powerade, alleging false advertising, trademark dilution, deceptive acts and practices, injury to business reputation, and unfair competition. The suit, filed in U.S. District Court in New York, takes Powerade to task for its new advertising campaign, first reported by Advertising Age. Gatorade has dominated sports drinks with a combination of positioning, advertising and functionality since the 60's. But recently the brand has proved to be vulnerable, first to Vitamin Water's incremental functionality appealing to non-sports use occasions. 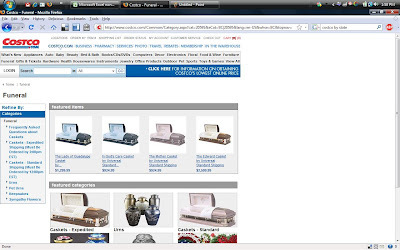 And now second to a direct sports competitor. As the second punch, KO has gone after Gatorade's core sports occasion with a "better" sports drink: Powerade Ion 4, that has 4 electrolytes, over Gatorade's 2. 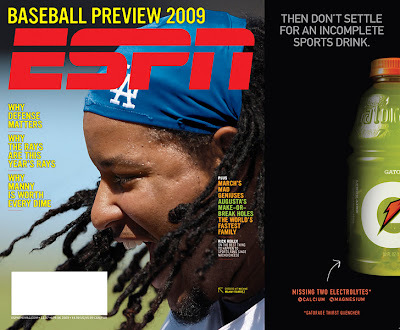 To publicize this product advantage Powerade has run some partial flap covers on Magazines (like ESPN Magazine) claiming that Gatorade is "incomplete". Hence the lawsuit. However, (while I am no lawyer) since there are no real definitions anywhere in beverages, and, as long as there is no disparagement to the trade dress, or mis-representation of Gatorade's formula, its tough to see how this lawsuit will work. In fact it may be that just bringing the lawsuit plays into KO's hands: It puts Powerade on the same plane as Gatorade. The battle reflects the contest for the high ground in one of the key market segments in functional drinks. Gatorade may currently be the 400 pound gorilla of sports drinks, but that position is starting to slip as other brands are using new claims to challenge Gatorade's almost 50 year old formula, and positioning that it is the ultimate sports drink. But both KO and PEP don't let reality get in the way of good marketing. There are 7 electrolytes that can be lost in exercise; protein is important for endurance; and caffeine can improves athletic performance: Neither of these beverages are complete functional sports drinks. In an interesting article in Supermarket News, the CEO of Kroger said that he is happy with the way that CPG companies are dealing with their lower cost environment... more promotions, and no list price reductions. This situation is the path of least resistance for Groceries and CPGs, big promos make for good supermarket ads, driving traffic into their stores. But in reality as consumers squeeze tighter on every dollar they have, they will be less impressed by occasional promotions, and more influenced by Walmart's best price everyday philosophy. I saw the included ad on USA network this weekend... makes a compelling case that Groceries and CPGs will have to stop playing games and change their approach, or Walmart will be unstoppable. Is there anything caffeine can't do? According to Australia researchers its a good tonic for the day after a big workout. Two related areas are protein-based drinks and milk-based beverages... related through the whey protein that can be derived from dairy. I have covered in previous posts how protein beverages are expanding. Add to this the comments made by PBG's CEO that Muscle Milk will add an additional 2 points of growth to their business (PBG now distributes Muscle Milk) and that Hood Dairy is looking to add a second aseptic filler to their manufacturing capability in Northern CA, protein beverages are on the march. For the uninitiated, creating shelf stable milk products is a challenge. They either have to retorted (ie super heated), or made aseptically (at lower temperatures, in clean room). Make a mistake, and the products can grow E Coli. While the PBG comments are a few weeks old (he made the statement at CAGNY), the Hood news is big. The aseptic Shibuya machine is multi-million dollar investment in a piece of kit that will take around 12 months to buy, install and commission. But continues to reflect Hood's commitment to finding value-added products in the dairy field. There are however, plenty of down notes in Dairy World. Canadean has identified that the dairy business is experiencing pressure in the downturn - despite more competitive prices. Blackcurrant - A Divisive Berry? 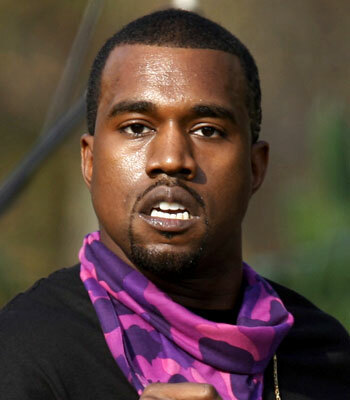 Yesterday Gatorade announced that it would launch a Blackcurrant flavor in the UK. An interesting move t0 localize the flavor profile in the UK (and probably subsequently in other English influenced countries... Australia, New Zealand etc). 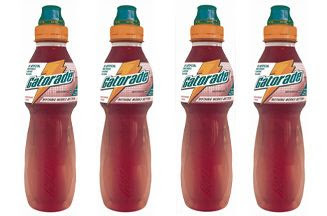 It's not the first time a US brand has attempted to appeal to local tastes (we launched a Snapple Blackcurrant Tea once upon a time), but Gatorade has been a one-size fits all brand for so long, taste localization for the brand is interesting by itself. But the real interest for me is in Blackcurrant itself - and its application in the US market. When I moved to the US back in the 80's, I figured that Blueberries and Blackcurrants were the same thing (a "tomato, tomatoe" kind of thing), until I tasted Blueberries. But having grown up on Ribena (the English cordial derived from Blackcurrants) and its restorative properies for a hangover, I often thought there was an opportunity for the berry in the USA. Blackcurrant regularly gets onto a Juice Brand Manager's radar because it is a high antioxidant berry with a distinctive flavor. The issue is that Blackcurrant (at least to American consumers) has an aroma and flavor similar to Body Odor... Sit through enough focus groups and even the most evangelical English marketer has to accept that making Blackcurrant a mainstream flavor in the USA is an uphill task. So, it is always with interest that I look at the different products that enter the market seeking to use the flavor. For example, the recently deceased Bombilla Gourd attempted an energy drink using Blackcurrant. But the most interesting product in this area is Currant C.
Currant C is a Hudson Valley-based, health food store focused brand in a variety of Black Currant plus other fruit flavors. I sampled them at Expo East last summer and enjoyed them - they masked the BO taste well, and have created an interesting product line. Is this a revolution that will take the beverage industry by storm - probably not: But will Blackcurrant gradually become part of the US mainstream? After the recent success of high antioxidant fruits like Pomegranate and Acai, Blackcurrant has an interesting niche it could fill.